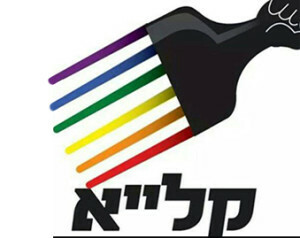 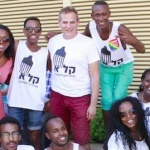 KALA (Hebrew abbreviation of Kehila Lahatavit Ethiopit, ‘LGBT Ethiopian Community’) is a new organization that works to raise awareness of sexuality and gender issues within the Ethiopian community in Israel. 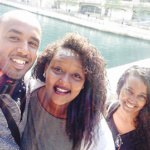 Our goal is to provide a supportive environment for Ethiopian LGBT people who, due to the circumstances and the lack of awareness in the Ethiopian community face barriers that prevent them from strengthening sexual and gender identity. 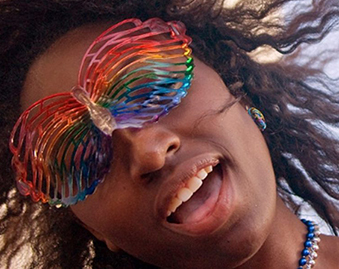 KALA also deals with the “clash” between the Ethiopian identify and the LGBT identity. 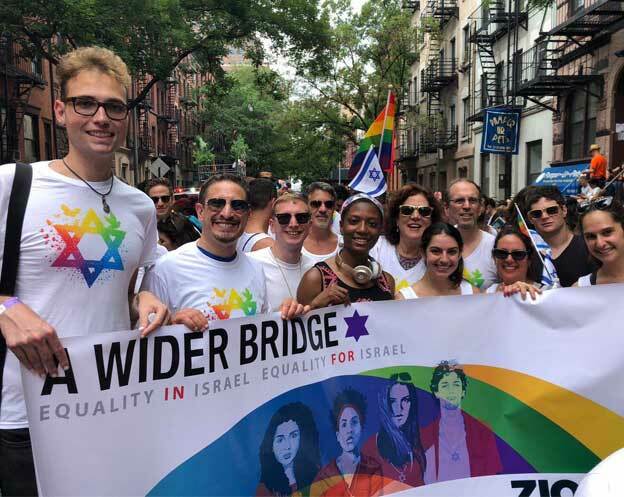 A part of KALA is still defined as confidential in order to maintain the privacy of those who haven’t yet revealed their sexual identity or gender to their immediate surroundings.